Posted: Tuesday, March 15, 2016. 2:27 pm CST. 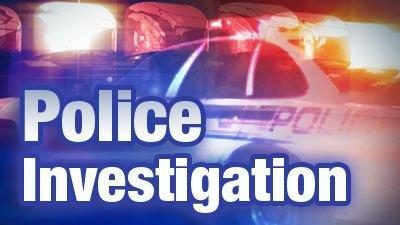 By BBN Staff: Forty-seven-year-old Dean Parks and his 13-year-old son are today recuperating at the Karl Heusner Memorial Hospital (KHMH) after they were targeted by a lone gunman this morning. 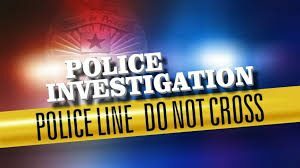 Belize City police responded to reports of a shooting at the corner of 4158 Jasmine and Marigold Lane where they observed Parks with gunshot wounds to the right side of his jaw and shoulder while the minor sustained a gunshot wound to his right arm. Both persons were taken to the hospital where they remain in a stable condition.